In a Christensen & Jensen (“C&J”) case, several competing high schools and parents have blown the whistle on the Copper Hills High School’s drill team, alleging that the drill team cheated to win the 5A State Championship in February, 2016. In response to those allegations, the Utah High School Activities Association (“UHSAA”) has placed the Copper Hills drill team on probation, finding that the drill team broke the rules regarding changes to their music between the regional and state competitions. Additionally, the UHSAA panel fined Copper Hills High School $1,500 and suspended the Copper Hills drill team coach from attending the first drill team competition next season. UHSAA rules specifically provide that “no alterations are allowed” in music, costuming, or choreography except for 16 total counts. The Bingham and Brighton High School drill teams filed official protests during the competition, but Copper Hills was still crowned as the 5A State Champions. Copper Hills High School’s principal said their drill team won because they did not in fact cheat. “I absolutely stand by my coach. She would do nothing to jeopardize a state championship,” said the Copper Hills principal. If you or someone you know has information about potential cheating or other misconduct as it relates to high school athletics or other activities, please do not hesitate to contact our whistleblower team for a consultation. Potential whistleblowers should be encouraged by the UHSAA’s efforts to curb the abuses like those perpetrated by Copper Hills High School. 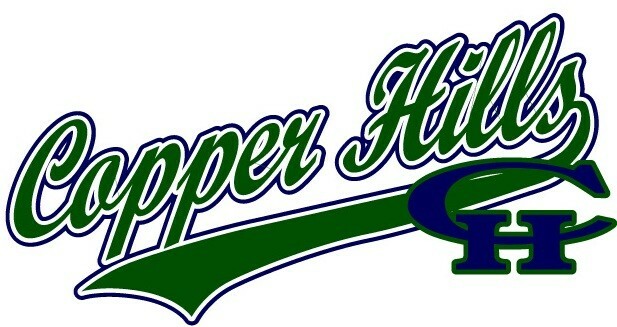 For more information on the Copper Hills drill team case, read here and watch here.